The Oregon Department of Energy has a number of incentive programs to help Oregon businesses and organizations improve their energy efficiency and invest in renewable energy resources. ODOE is now accepting applications for Oregon tax credits for alternative fuel vehicle fleets, alternative fuel vehicle infrastructure projects, and conservation projects in commercial buildings! Alternative fuel vehicles and infrastructure projects help businesses make the switch to more energy-efficient or zero emissions vehicles and fuels. 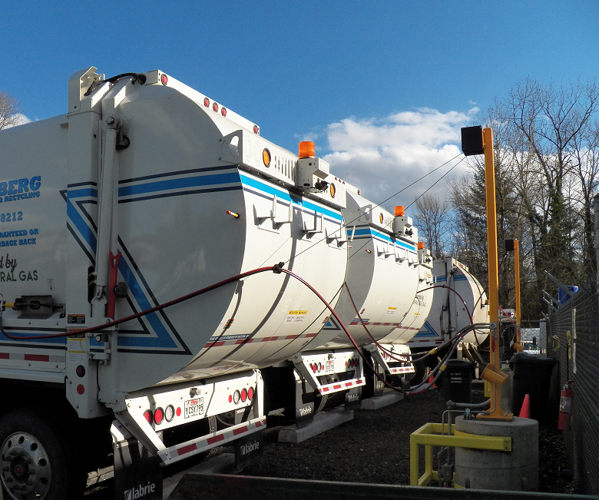 ODOE has up to $6 million in Oregon tax credits available to businesses or organizations that want to replace two or more existing fleet vehicles with new or converted vehicles that use alternative fuels. We’re accepting applications through April 30, 2017, unless funds are completely allocated before that date. 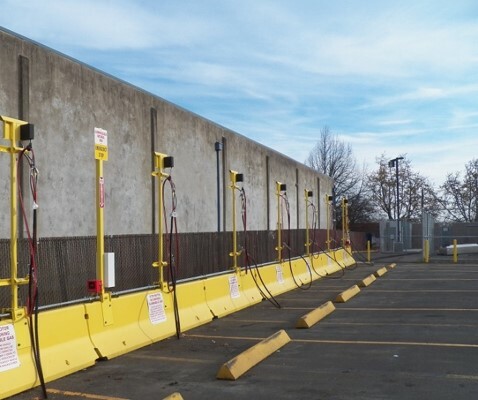 We have up to $8 million in Oregon tax credits available for alternative fuel vehicle infrastructure projects, such as charging stations and facilities for mixing, storing, compressing, or dispending fuels for alternative fuel vehicles. We’re accepting applications through September 30, 2016, but may close sooner if we allocate all funds. Lighting or heating, cooling, and ventilation systems that exceed current code in commercial buildings. Building envelope projects like wall systems, roofs, thermal insulation, and more. Sustainable buildings that show energy savings and sustainable building practices for site development and land use, material and water use, environmental and health quality promotion, and energy conservation. Be sure to check out each program’s announcement for full details and info on how to apply!